3m high voltage cable is divided into 75KV and 9OKV according to the pressure resistance. There are two ways to arrange the center line: coaxial and non-coaxial. One of the properties of its 3m high voltage cable is its good insulation. The insulation performance of the attachment of 3m high voltage cable should not be lower than that of the cable itself, and the dielectric loss of the insulating materials should be low. In terms of structure, the sudden change of electric field in the cable accessories should be able to perfect the treatment, and there are measures to change the distribution of electric field. On the principle of electric field distribution, there is a grounding copper shield outside each phase core of 3m high voltage cable. The radial distribution of electric field between the conductive core and the shield layer is formed.That is to say, the electric field of normal 3m high voltage cable only has the power line from the copper conductor along the radius to the copper shield layer, and there is no electric field line from the axis of the core. The electric field distribution is uniform. Newheek is one of the key components and systems of X-ray generation. Focus on medical and industrial X-ray applications. 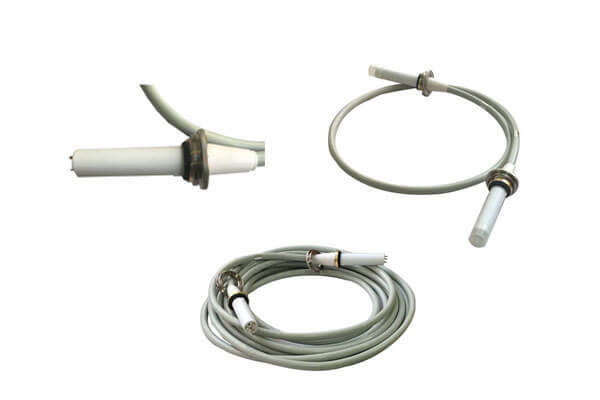 Newheek 3m high voltage cable can be customized in length. We will constantly increase the added value of products to provide customers with better products, timely supply guarantee and continuous research and development support.